Do you feel anxious all or most of the time? 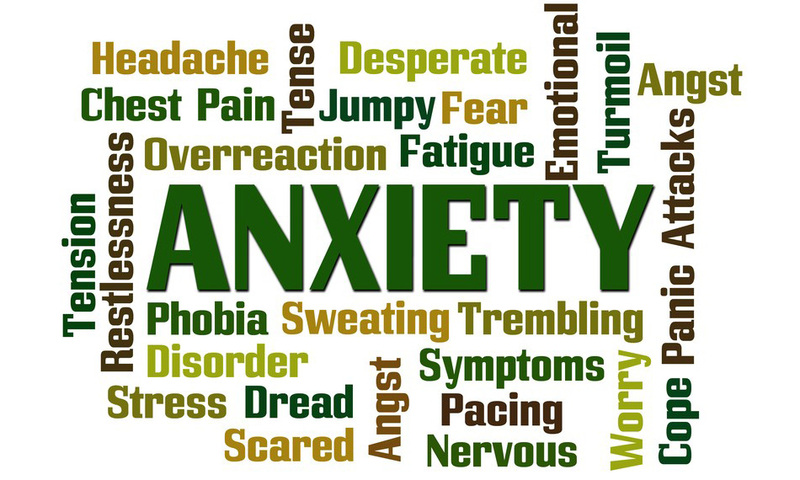 Does it feel like there is always something you are feeling anxious about? Maybe you feel like your mind just never switches off from all that anxiety and you constantly feel on edge, shaky and worried. And maybe it is limiting your life, affecting work, your social life and your relationships. Is it time to take control, abolish your anxiety and start feeling calmer and happier? Are you ready to Abolish Your Anxiety? Is your social anxiety limiting your life? Do you worry excessively about what other people think? Are you worried that they will criticise or judge you? Maybe it stops you doing things or going places because the worry is so intense, or maybe you push through but feel on edge during it and dwell on it or criticise yourself afterwards. Your anxiety may impact in meetings, presentations or any other situation where you may need to speak to or be in front of others. So how good will it be to end that anxiety so you can be yourself, feeling calm and comfortable, around others? Are you ready to Abolish Your Social Anxiety? Is your life being limited by your panic attacks? And maybe you live in fear of having another panic attack? Panic attacks can feel totally overwhelming and may seem to strike from nowhere, leaving you in constant fear of another attack. And that probably means that you avoid certain places or situations where you have panicked before to try and avoid the shaking, sweating, nausea and fear. And you may have found that your panic attacks seem to spread into other areas of your life, making it harder and harder to know just when and where you may have an attack. It can feel like you live in fear of the fear. Yet you can soon learn how to end your panic attacks so you can live your life free of the fear. Imagine how good it will be when you are soon feeling calm, confident and in control. 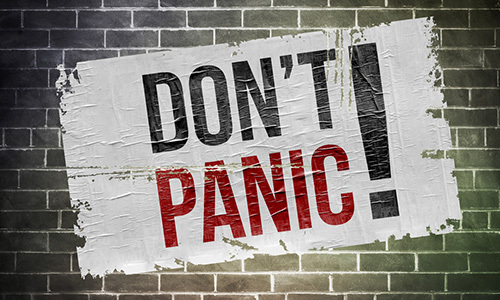 Are you ready to Abolish Your Panic Attacks? 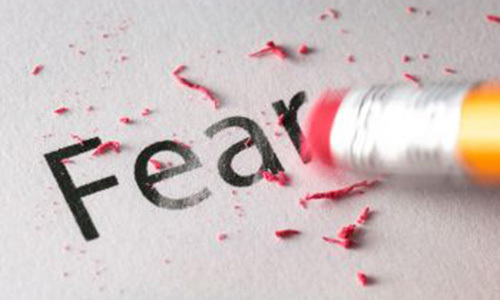 Do you have an intense fear about something in particular? That dread and fear may mean you organise your life to avoid that thing, and if you can't then the panic and fear strikes instantly. And that fearful thing could be anything, with some of the most commonest phobias being flying, driving, injections, going to the dentist and dogs. You may do almost anything to avoid the fear, yet limiting yourself in that way only strengthens the fear and leaves you trapped. So imagine how good it will feel when you can be calm, confident and in control with all that fear being a thing of the past. 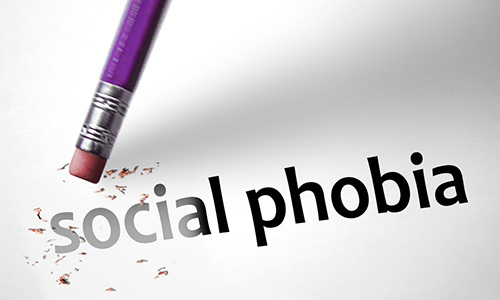 Are you ready to Abolish Your Phobia?